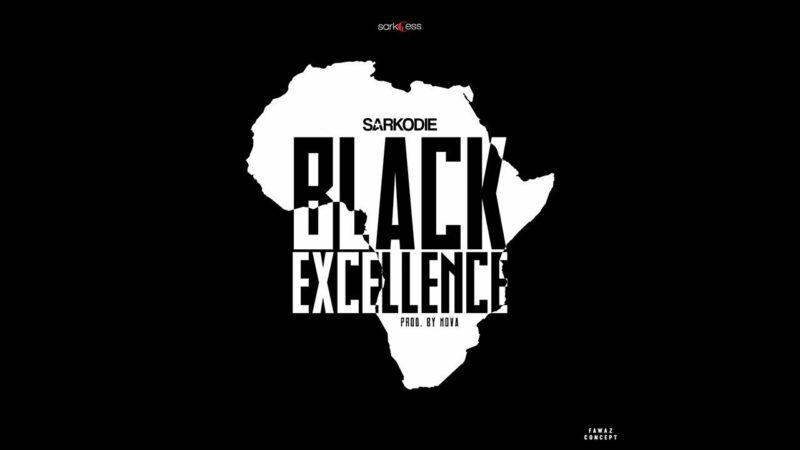 Update your playlist with new music from Sarkodie – Black Excellence (Ebibi Man) out now! Sarkcess Music boss Sarkodie unleashes a massive song titled ‘Black Excellence (Ebibi Man)‘ for his fans. He had earlier teased the song on social media for responds. The revered Ghanaian hip hop drops a socially conscious tune in ‘Black Excellence (Ebibi Man)‘ where he addresses several issues. ‘Black Excellence (Ebibi Man)‘ was produced by Nova. Listen, enjoy Sarkodie – Black Excellence (Ebibi Man) below.